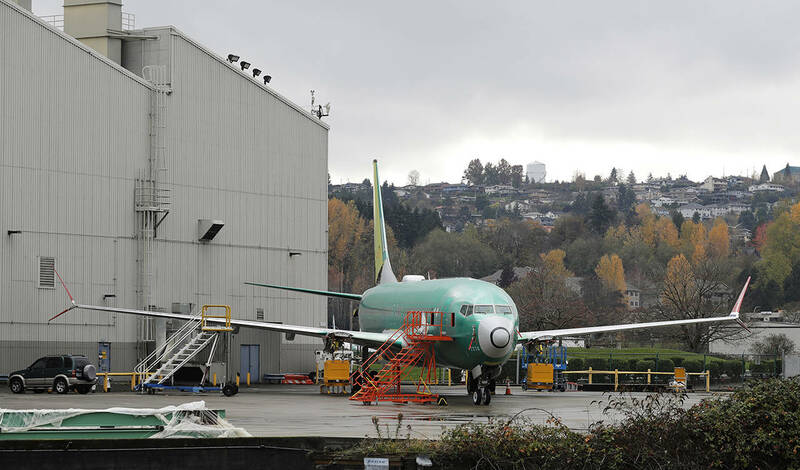 The MAX 737 automated anti-stall system is under scrutiny after a deadly crash in Indonesia. DALLAS — American Airlines pilots are seeking more training on an automated anti-stall system on certain new Boeing jets. The system is under scrutiny after a deadly crash in Indonesia.